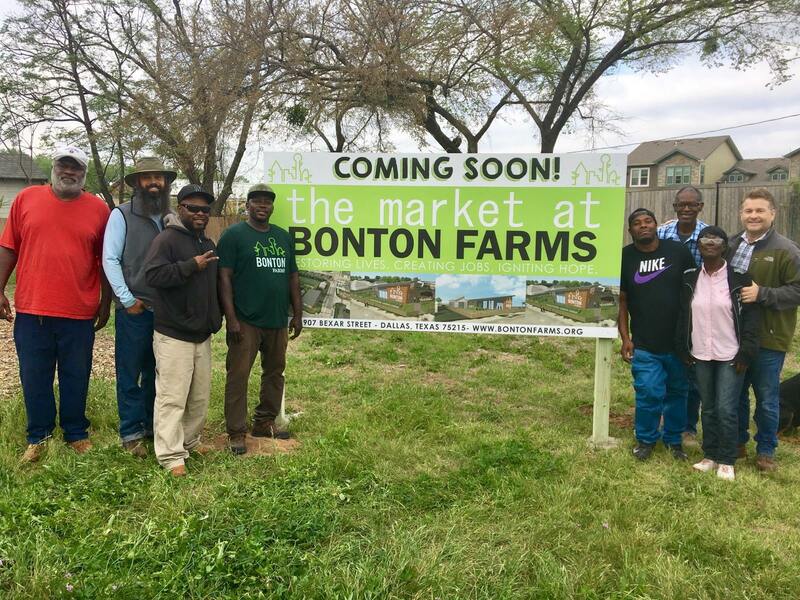 Bonton Farms was born from a bold idea. 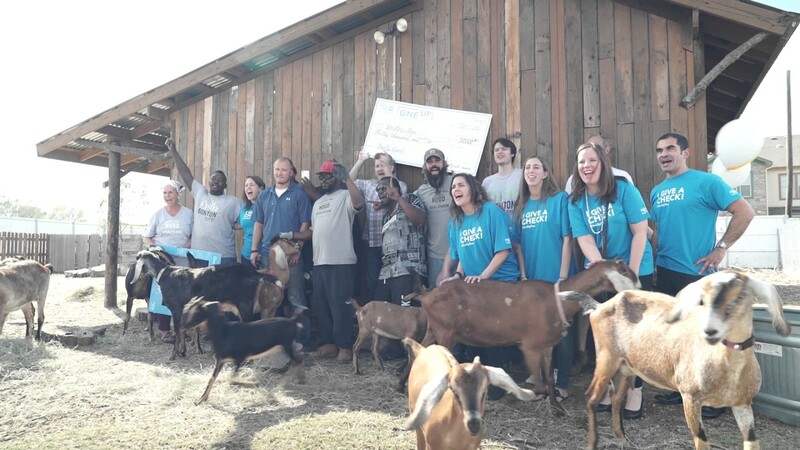 The belief that a small urban farm can restore a community with an abundance of fresh, healthy foods, meaningful work, and an inspired sense of purpose. If you would like to make a one-time gift instead, please click here to donate. Receive a free gift as a token of our appreciation. Available gifts include our own honey, t-shirts and gift bags. Invitations to exclusive events at the farm. We want to celebrate together and express our gratitude for your support. We understand your gift is also a vote of trust. We will make every dollar count in our mission to break the grip of poverty.